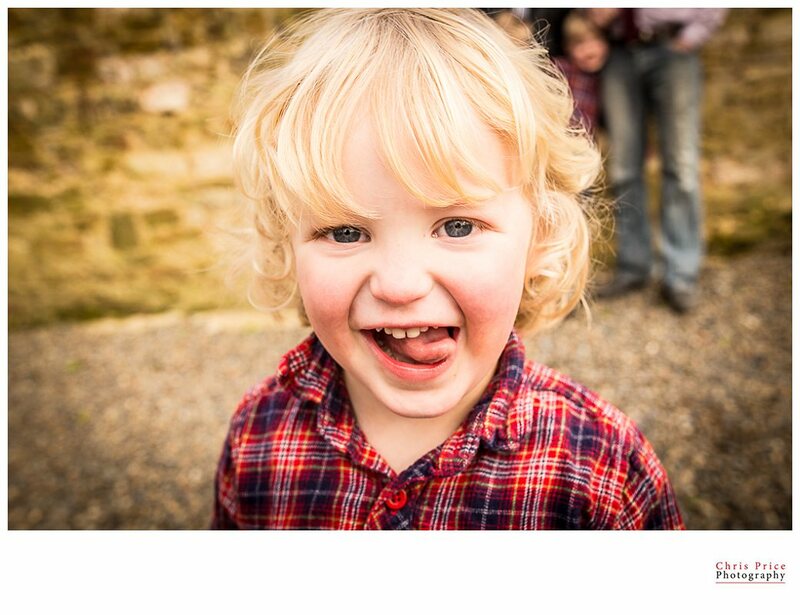 I was asked by Esther (who I met a year or so ago whilst doing Rob & Lizzy’s wedding photography) to do a family photo shoot. It turned out to be a big affair! It was her parent’s 40th wedding anniversary and the whole family got together to mark the special event. They decided it would be great to get some formal (and less formal!) 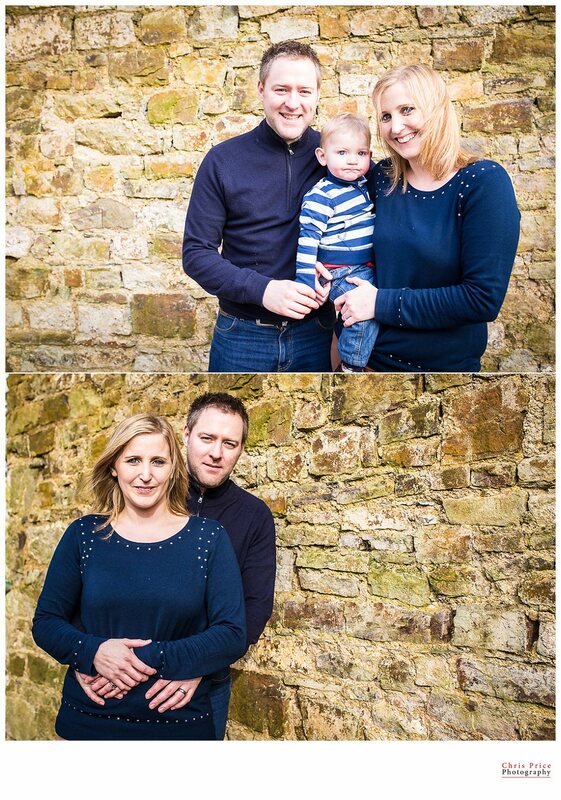 portraits of the family on the rare occasional that they were all together in sunny Pembrokeshire. A great idea I thought! I had a fab afternoon and everyone was lovely, they even insisted I stayed for cake afterwards, thank you! Here is a flavor of the day…. Got a few photographs of the kids being kids on the trampoline before the more formal portraits. Fun bunch! The photograph on the left was them in the same pose that they had in one of their original wedding photographs, 40 years ago. A bit of R&R for the younger ones! A different angle on a portrait! Can’t believe the cakes lasted until this point in the day…..they were scrummy.